The Pointless Rules of English and How to Follow Them is now out in the world, available today for £12 on Amazon or through your local bookstore. 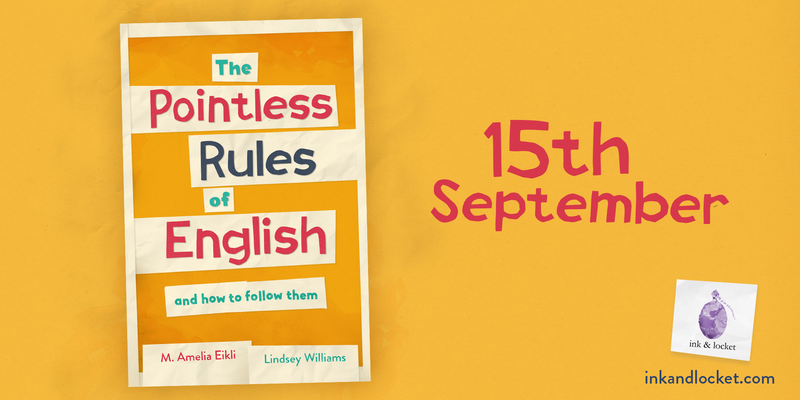 Today is the day – The Pointless Rules of English and How to Follow Them is now out in the world! 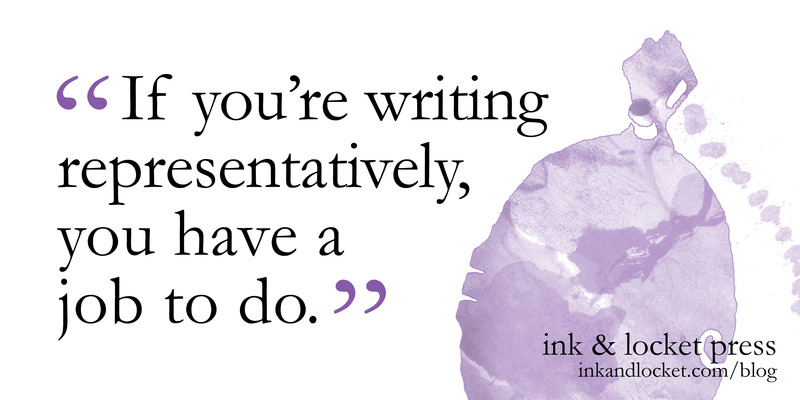 We hope to see you in London today, where author Lindsey and Antonica of Ink & Locket Press will be cheering on the book at the Poetry Café in Covent Garden, 3–6pm. And don’t forget about next Saturday’s one-week birthday parties in Manchester and Weston-super-Mare!